According to a survey conducted by Diamond Insurance, almost 20% of vehicles in Chelsea are SUV’s. Kensington is following in at 17.4% while the rural areas of Banchory and Turriff in Scotland come third and fourth. 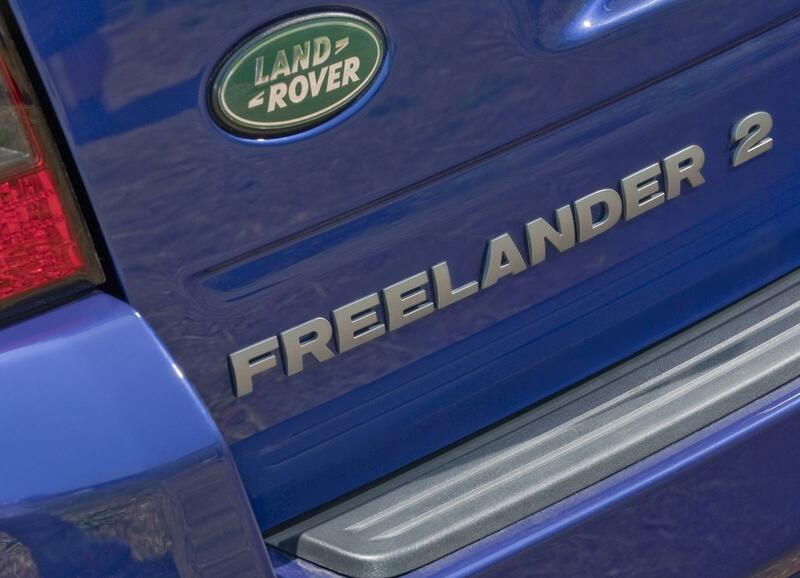 The survey exposed that the Range Rover was the most preferred model followed by the Land Rover Freelander. 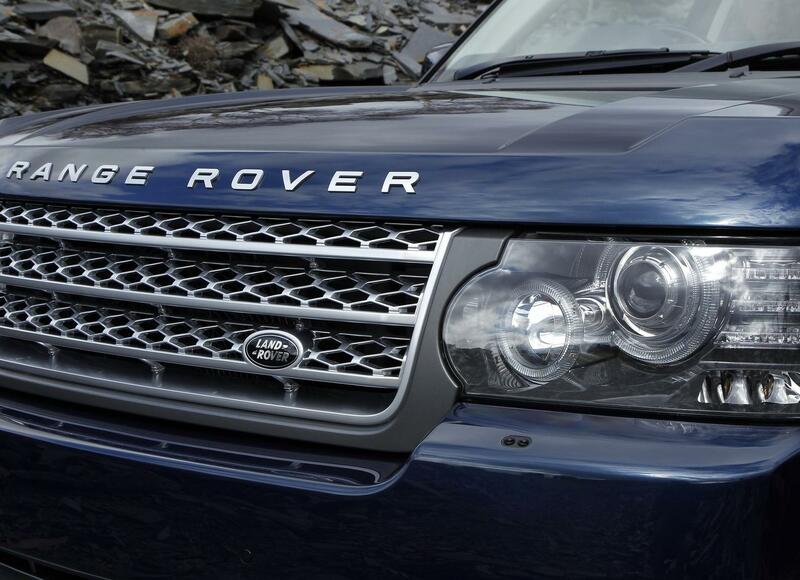 Haulage contractors, bank directors, farmers and agricultural contractors are most likely to purchase an SUV.